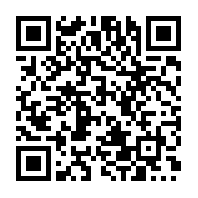 The epic story of Georg, a hapless man, out of synch with society in search of redemption before his time on this earth runs out. 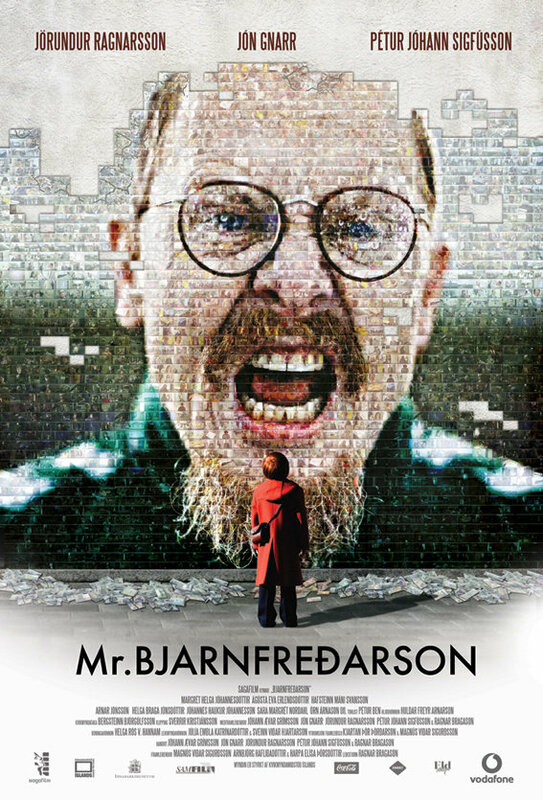 Mr. Bjarnfredarson by Ragnar Bragason is a film conclusion of the popular Icelandic television series The Night Shift, The Day Shift and The Prison Shift. 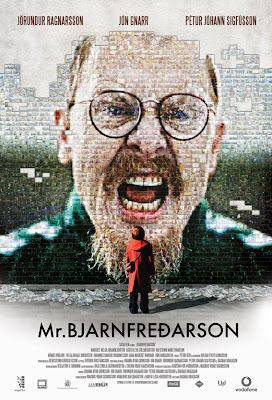 It is an amazingly funny and deep tale of life, love, and friendship and one does not need to be familiar with the TV series or be Icelandic to enjoy. An interesting side note, lead actor Jón Gnarr was recently elected as mayor of Iceland's capital city, Reykjavik, after forming a satirical political party to mock Icelandic politics. The election bit made me lol. It's like electing Colbert or Stewart to President. Now that would be epic! It is really quite a fascinating and hilarious story, Google 'The Best Party' and look up some of the ridiculous campaign promises that were made.